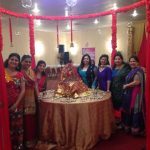 Hicksville, NY -September 26th, 2014: The event escalated the celebrations of Navratri with a large number of women and men celebrating the auspicious occasion. 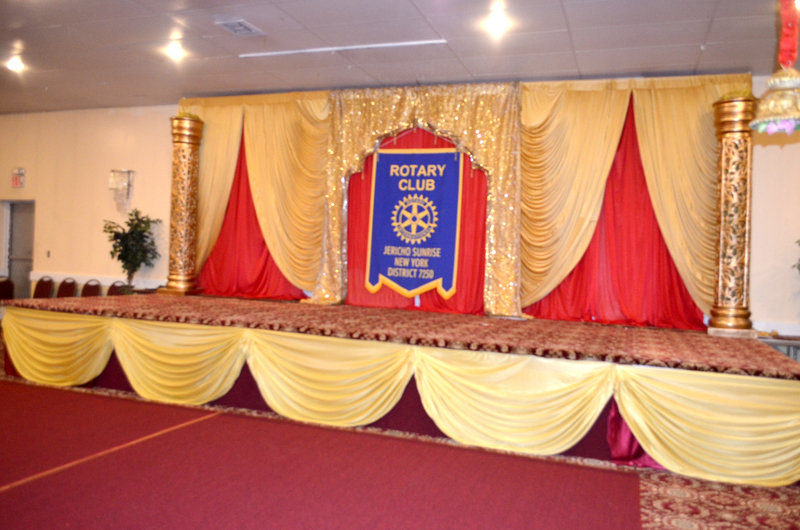 On Rotary Club of Jericho Club’s 3rd year of Fundraising, the hall sparkled up with color, excitement and fervor. 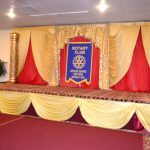 The event kicked off with women and men dancing in their traditional choli and lehenga outfit, fashioning traditional ornaments with complete bling and fancy colors. The men wore fancy traditional dresses such as long and kurta, dhoti or pajamas. The ballroom was full of energy and excitement thanks the amazing guests at the event. There were also pooja sessions where devotees prayed to the deities. The poojas included aarti, homam, bhajans, satsangs, abhishekham and others. These special poojas were together done to seek blessings from Durga Ma (the mother goddess of creation, power and destruction). Devotees pay special visit to Ma Durga on the auspicious occasion of Navratri, the time to celebrate and cherish the change of season, on the first day of the Hindu calendar every year. 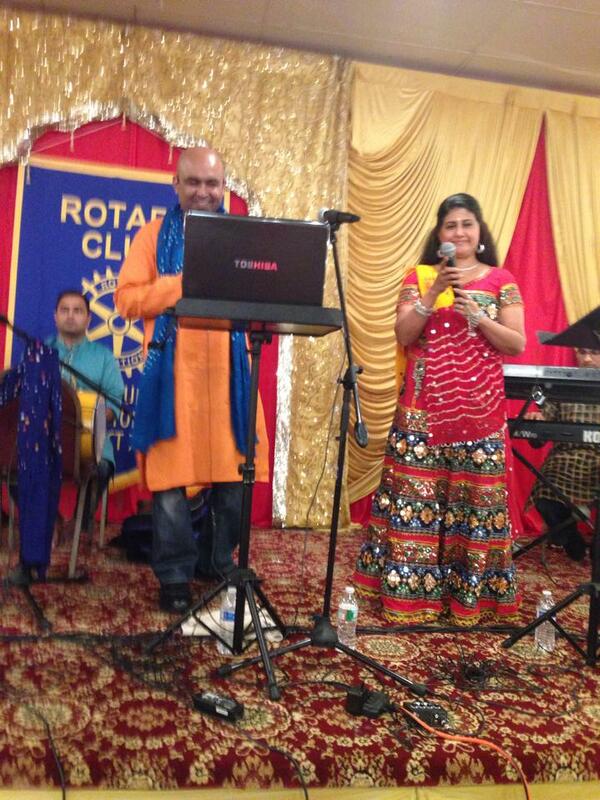 Varsha Joshi Bedazzled Guests with her Enchanting Voice and Dance Moves! The event included live shows from live musicians and singers from Josh Musical USA. 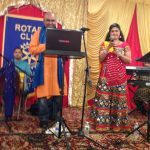 The spot light of the event was Varsha Joshi; with her beautiful voice, sang beautiful celebratory songs and with amazing dance skills danced to amazing Bollywood tunes. Trained in classical and Bollywood style, Varsha stole the show and got the guests engaged and excited; they danced with dandiya, in small and large groups, from evening till midnight. The dandiya dance was also one of the main attractions of the festival. Colorful dandiya were available for purchase from stalls for attendees to participate in the traditional gujrati garba dance. Men, children and especially women participated in group dances and musicals in joyous rhythmic movements to celebrate the auspicious occasion. 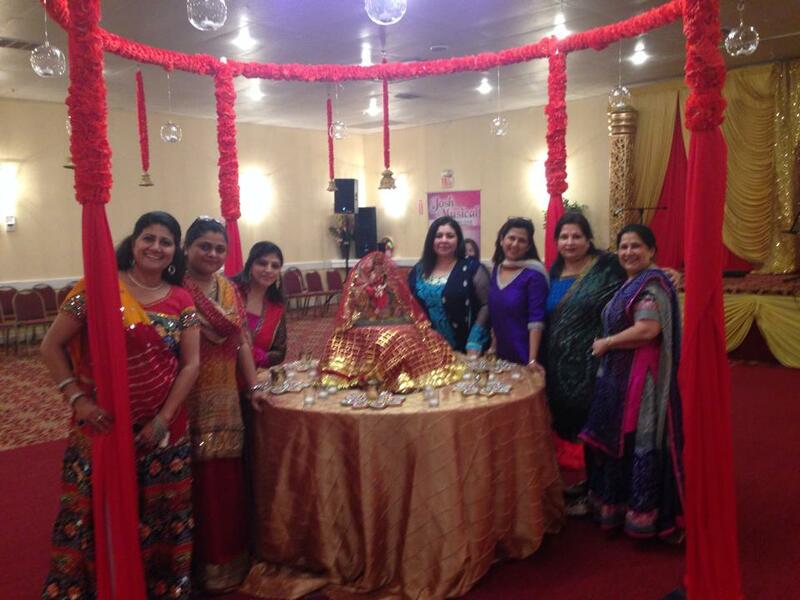 The preparations for Navratri begin long before its time for the celebrations. New clothes, delicious foods, music, dance and bright colours are a big part of the 10 days long event. 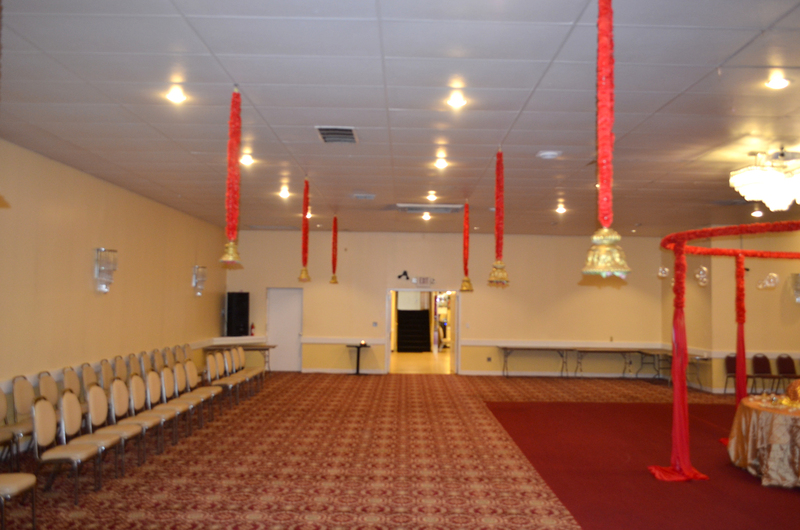 In a similar manner, the Fundraising event had food and drinks for guests to buy and devour. 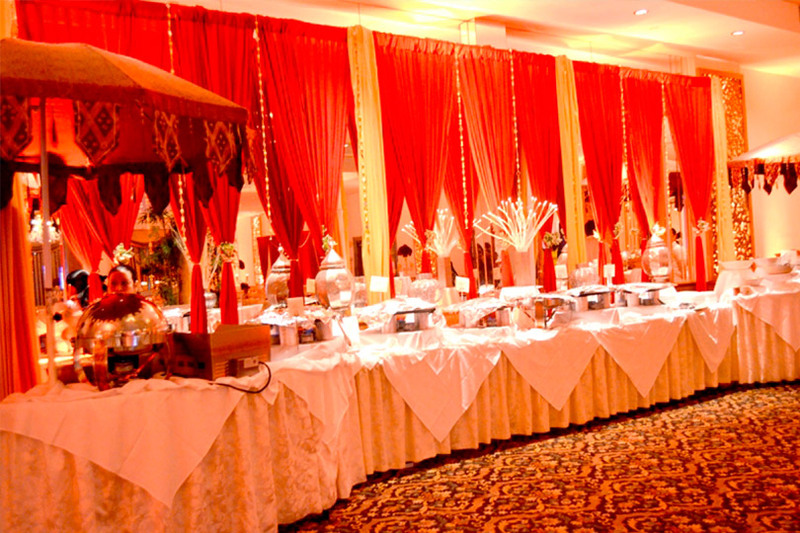 Food and drinks included traditional Indian entrees with a major focus on sweet items. 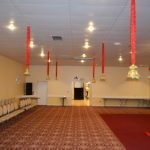 The guests and hosts both thoroughly enjoyed themselves as everything from the décor, food, drinks and entertainment was planned and taken care of by expert party planners in New York. The event was an absolute success as everyone danced away through the evening late till midnight.